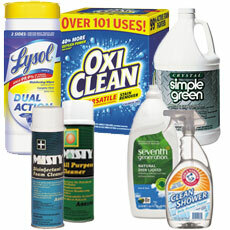 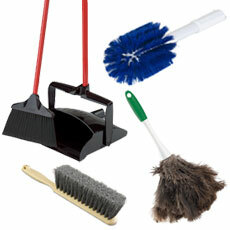 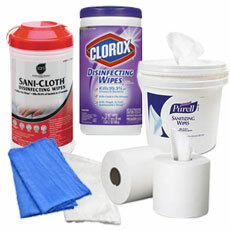 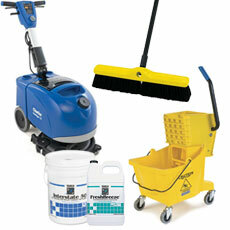 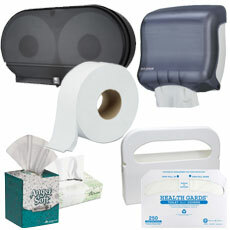 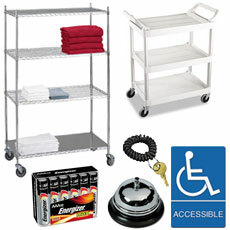 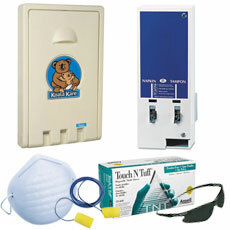 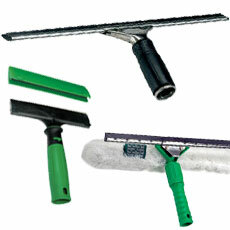 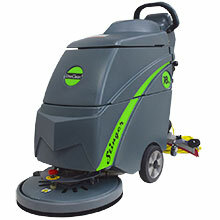 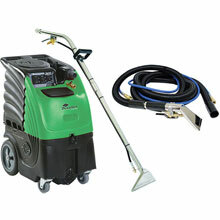 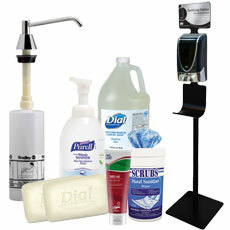 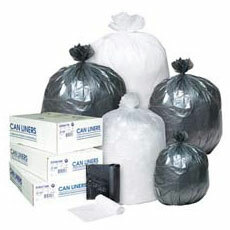 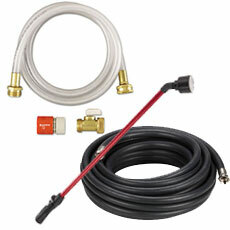 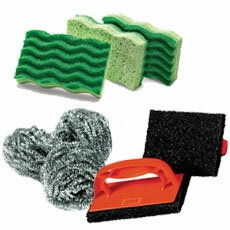 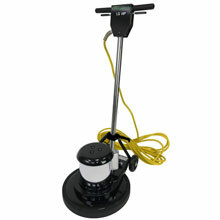 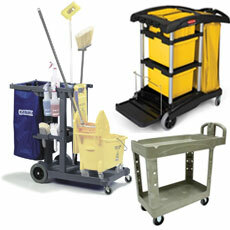 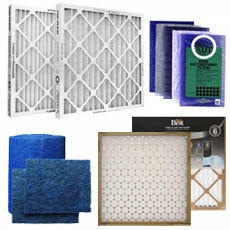 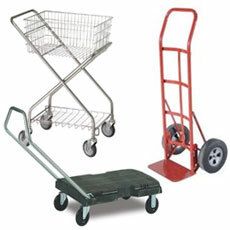 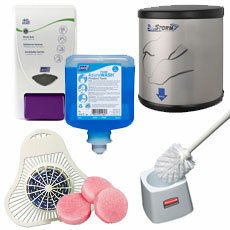 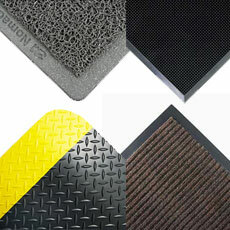 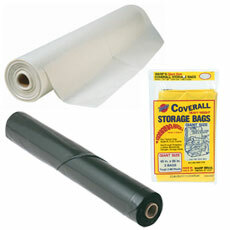 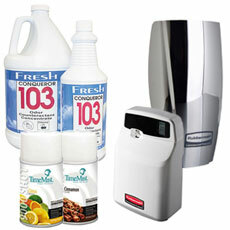 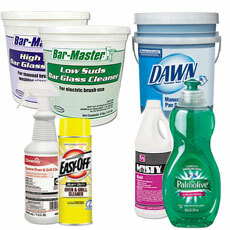 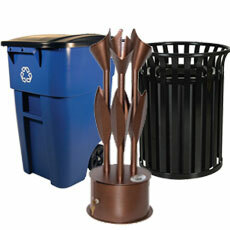 From A to Z you will find thousand of janitorial supplies ready for all your janitorial needs. 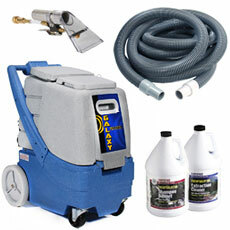 If you don't see what you are looking for in our on-line catalog please call 1-888-226-2724 for one of our customer support personnel. 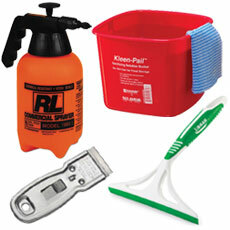 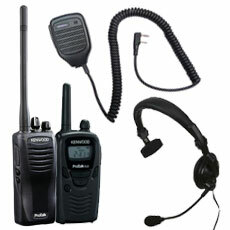 View the catalog index below.